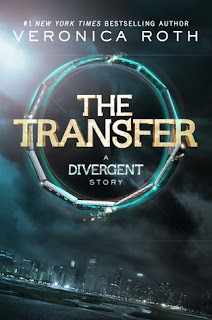 I started to read The Transfer: A Divergent Story yesterday just around midnight and kept on reading till the very end. As you can see from the specifics above, the story isn't very long, only 50 pages, but still it's packed with emotions and insights into the handsome Four. I wasn't quite sure what awaits me as I bought it as I didn't read the small synopsis or anything else because I simply wanted to get surprised. The only thing I knew was that the story will be told from Fours perspective. In The Transfer: A Divergent Story we get to know some more about Tobias past, his life before he became Four. We get to know how it's possible that Tris didn't know him before they met in Dauntless, we get to know some more of the horrors he had to face at home and an insight into his process of deciding upon which faction he wants to go to. I really enjoyed reading about that process as I was always asking myself how I would try to decide if I would be him and have a father like Marcus. Speaking of which, for all those of you guys out there who hated Marcus due to what we get to know about him in the books, you will hate his guts even more after reading this. This line made me just feel so much more sorry for the poor Tobias, feel sorry for all the things Marcus has done to him, but happy on the other side that he finally managed to free himself from him. And another person that we get to see is Eric as he and Four meet each other for the first time before the fear landscape. It was interesting to see that for them the fear landscape came up much sooner than for Tris and the others. And of course it was interesting to see how Tobias slowly started to become the Four we know and how he got his name. Veronica Roth really managed to keep up her writing style we so enjoyed throughout Divergent and Insurgent. 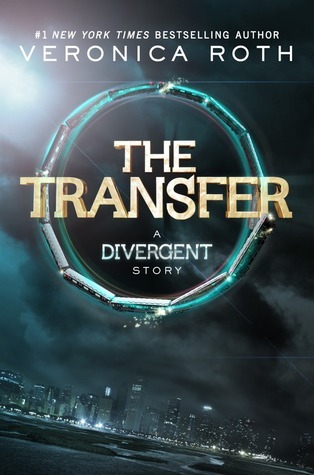 The Transfer: A Divergent Story was very interesting and insightful. I enjoyed it a great deal and I can only recommend it to all the Divergent Fans out there who have not read it yet. 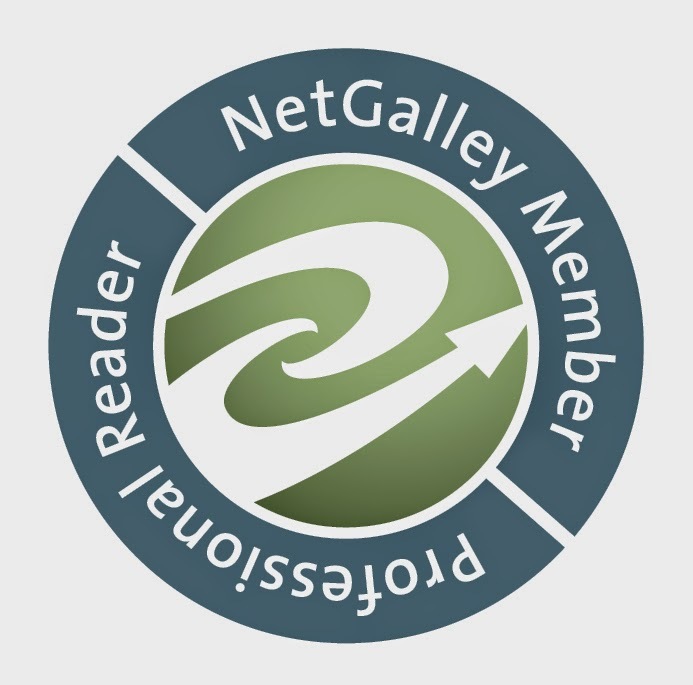 It's more than just worth your time and money!